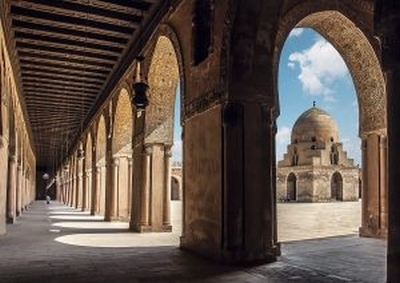 Mosque of Ibn Tulun in Cairo, Egypt. ( PHOTO: Wikipedia, Anasaboshaar). We aught to pray regularly for ex-Muslim Christians in North Africa and in the Middle east.